We specialise in people skills. Our training programmes include: Brand You, Ace Your Work, Charisma 101, Sales for Beginners, Get Noticed at Work, Present like a Pro, and Train the Trainer. We run everything from short talks to ongoing programmes. If you have a time slot in mind, get in touch and we'll make something work! Can you customise something for us? Yes - we do this often. Let us know what you have in mind, we can always make something work. Do you provide data following I CAN SHOW MY BOSS / LEADERSHIP TEAM? Yes. Workplaces receive a copy of feedback forms along with trends, FAQ, insights, along with an image and video pack to share for internal promotions / intranet purposes. What will my team think? 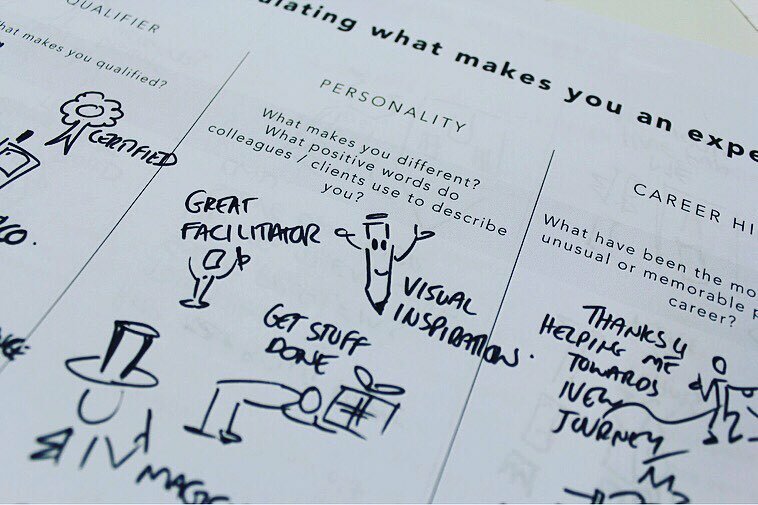 At the end of each training session, students fill in an anonymous feedback form which is delivered to the client within 48 hours of the session. This helps the organisation inform future learning opportunities and tangible feedback. Who are your clients? CAN I TALK TO ONE OF THEM? Love to connect you to one of our clients to see how their experience with HC was. We work with Australia’s largest professional services firms and Universities, Reserve Bank of Australia, AGL, KJR Australia, Powercor, University of Sydney, RMIT, Monash University, Lazard Investments, Vanguard Australia. DO YOU DO TEAM BUILDING? Yes. Check out our case studies here. Happiness Concierge is Founded by Rachel Service, who runs top tier sessions. Her trainers across Canberra, Sydney and Melbourne run sessions best suited to their skills, knowledge, personality and experience. Trainers are assigned projects based on their personal experience and workplace experience most suitable. Can we pilot a session before rolling out a training programme? Yes. There are also a number of public events available across Australia with tickets starting at $50 each if you'd like to see a Trainer's style before registering your interest for a programme. Yes! We send out Mojo Vouchers in the form of Concierge Dollars (above). These can be a dollar amount to be redeemed (for example you might wish to pay for up to $X of Mojo, or, by paying for a particular session you think they'd enjoy. Popular examples include a ticket to an upcoming event ($25 - 50), a pass to Virtual Summer School ($149), or a VIP pass to a masterclass (three hour workshop, $299 - $399, example here).